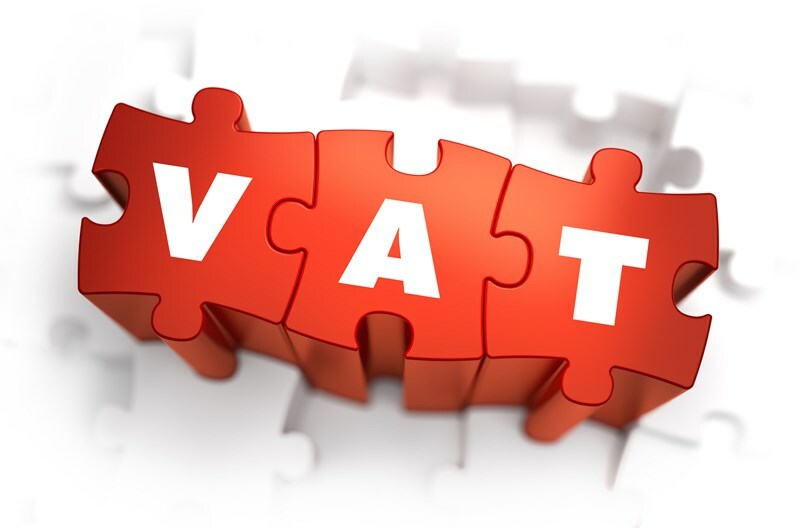 The VAT Flat Rate Scheme (FRS) was introduced to ease the process of calculating and submitting VAT returns for smaller businesses – the FRS is only available to businesses that expect their annual taxable turnover in the next 12 months to be no more than £150,000 (exc VAT). 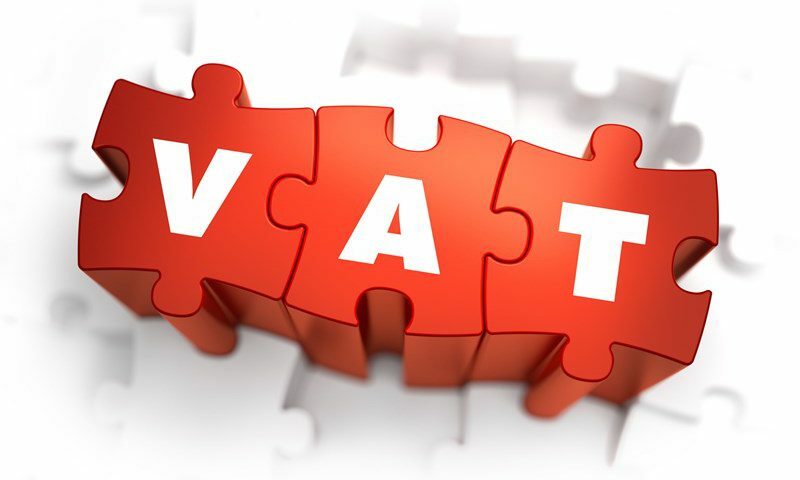 VAT due for each quarter is calculated as the VAT inclusive turnover multiplied by a relevant percentage rate. Prior to April 2017, registration to use the FRS resulted in a reduction in VAT payments for certain traders. The amount of savings achieved depended on the FRS rate that was required to be used. The rates varied from just a few percent to almost 15%; the rate used depended on the type of trade undertaken by the registered business. The lower rates, in combination with few costs on which VAT had been charged, tended to produce the most cash benefit. This was not an outcome that HMRC had envisaged, and from April 2017 they have changed the rules of the scheme to remove this advantage. There is now an additional test that must be applied. It is called the "limited cost trader" test. Basically, if your costs on which VAT has been charged are below a certain limit, see below, you will be required to use a fixed rate of 16.5%. This includes businesses who are already using the scheme at lower rates. 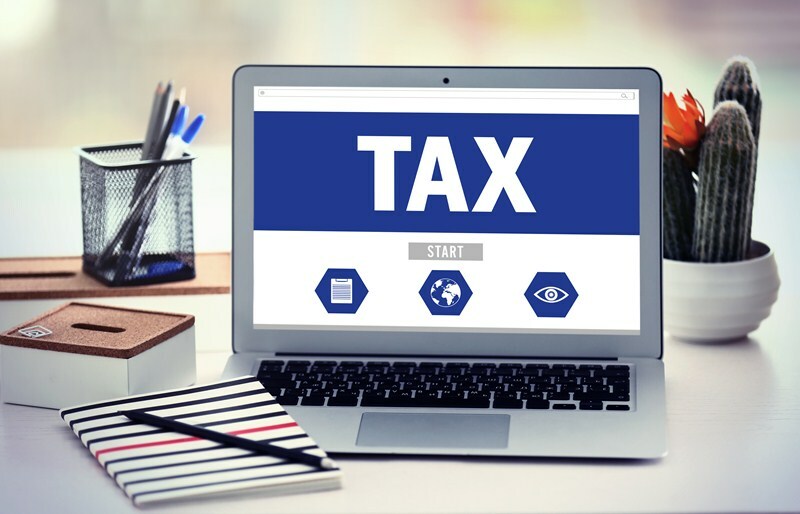 greater than 2% of their VAT inclusive turnover, but less than £1,000 per annum if the prescribed accounting period is one year (if it is not one year, the figure is the relevant proportion of £1,000). For some businesses – for example, those who purchase no goods, or who make significant purchases of goods – the outcome of the test will be self-evident. Other businesses will need to crunch the numbers. If you are classified as a limited cost trader, you will have to use the 16.5% rate from April 2017. All businesses using the FRS should review their membership of the scheme from April 2017. 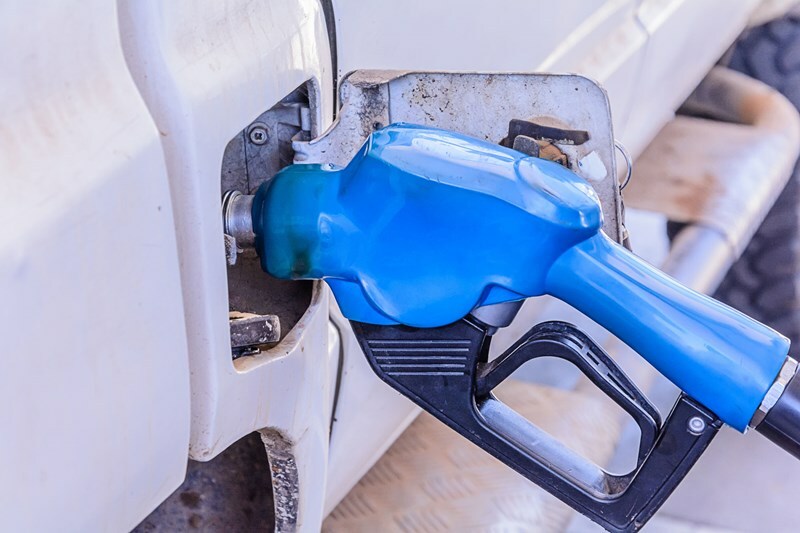 Those that are considered limited cost traders may be better off leaving the FRS and using the standard scheme, perhaps in combination with other special schemes that may be available. The key, as mentioned above, is to make the relevant calculations and consider your options. We can undertake this review for you. 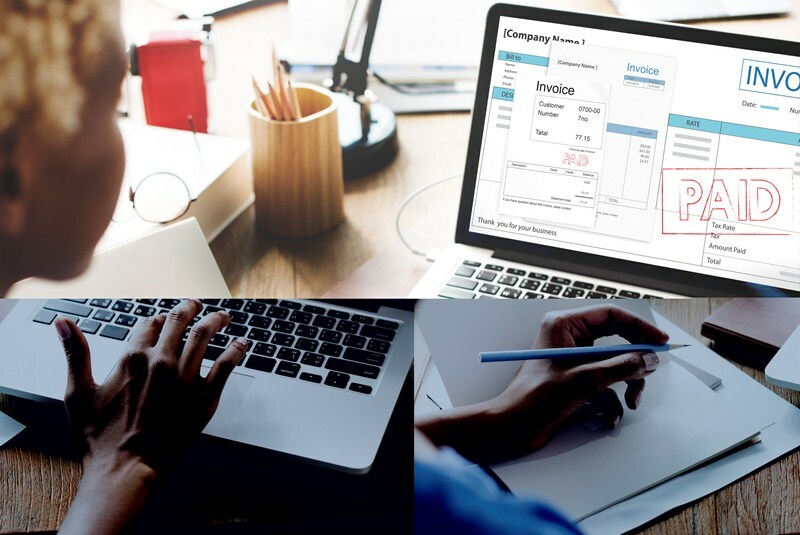 It is possible that you can continue to use and benefit from registration under the FRS, but even if registration is no longer beneficial we can take you through other options available. Please call for more information.